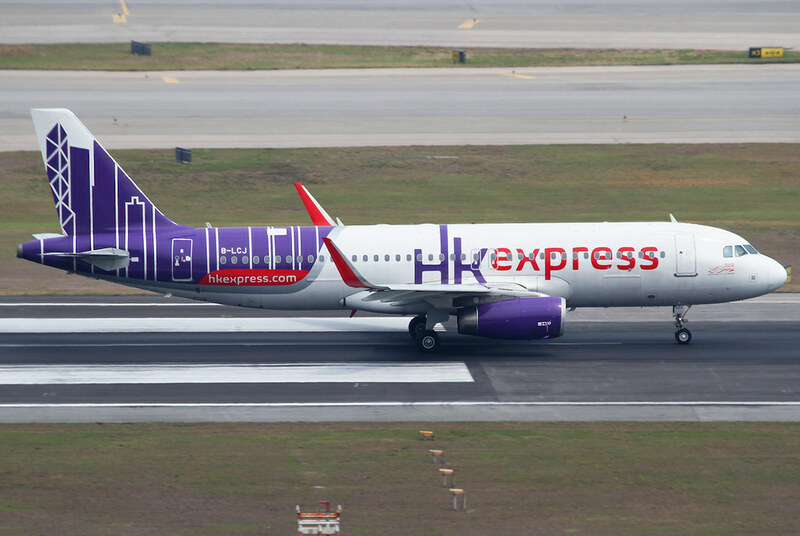 B-LCM HK Express A320neo Speeding up on RWY07R for departure. Delivered 12/2016. B-2859 YTO Airlines B752F On the way to RWY07R for departure. 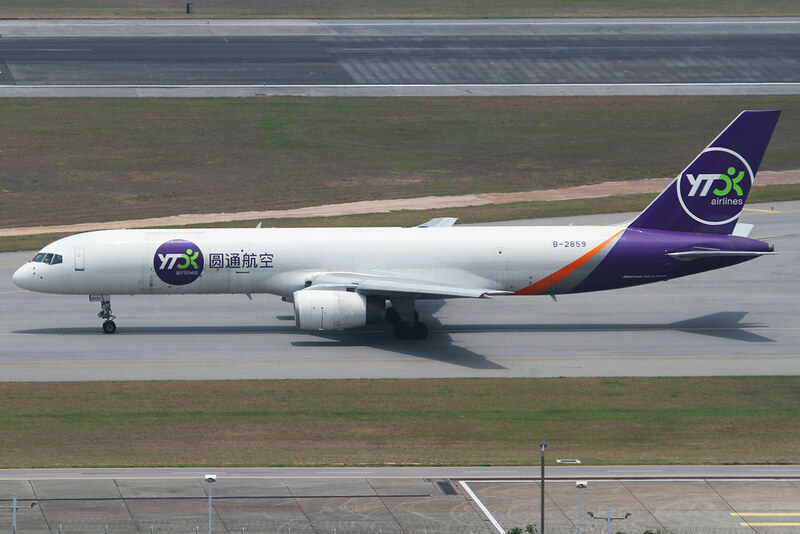 Delivered 06/1999 to China Xinjiang Airlines. B-LRI Cathay Pacific A359 Speeding up on RWY07R for departure. Delivered 11/2016. 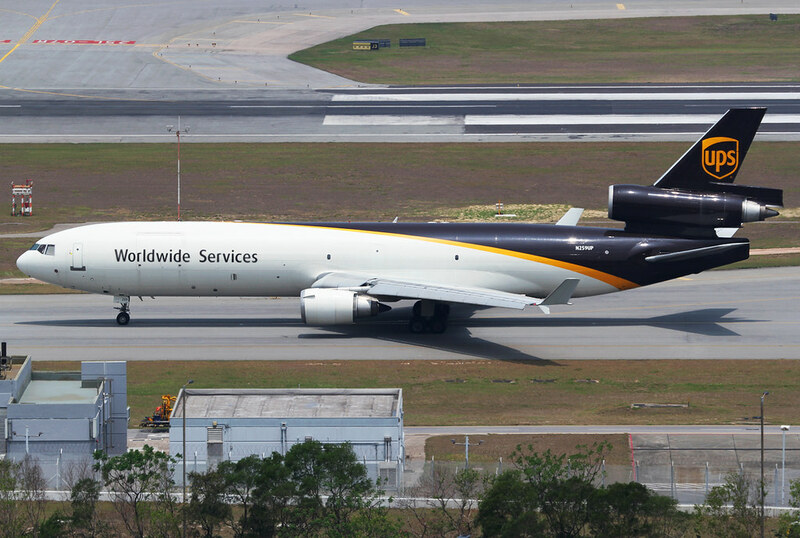 N259UP UPS MD11F On the way to RWY07R for departure. 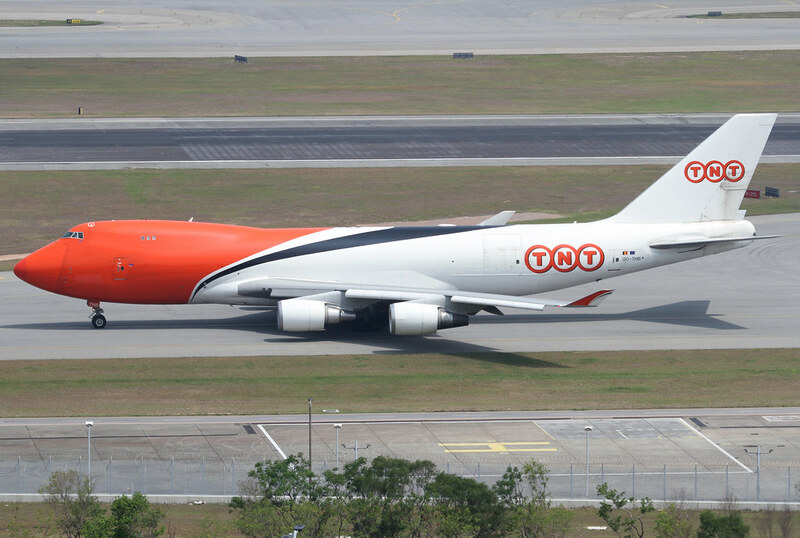 Delivered 07/1991 to Thai. 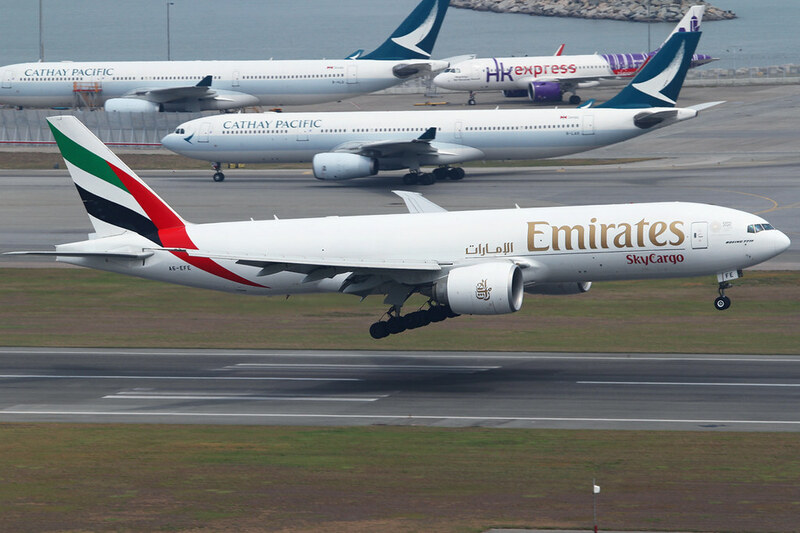 A6-EFJ Emirates Cargo B772F Over the numbers of RWY07R. Delivered 12/2012. 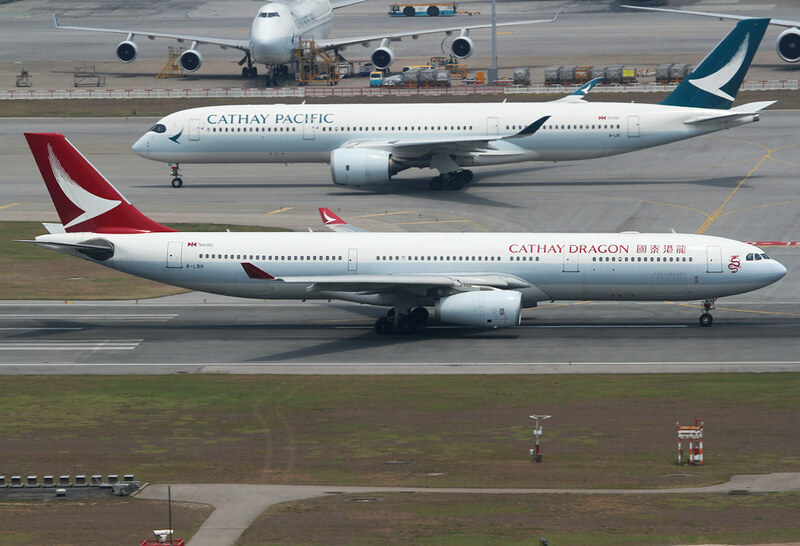 B-LBH Cathay Dragon A333 Which one do you prefer, red or green? Speeding up on RWY07R for departure. 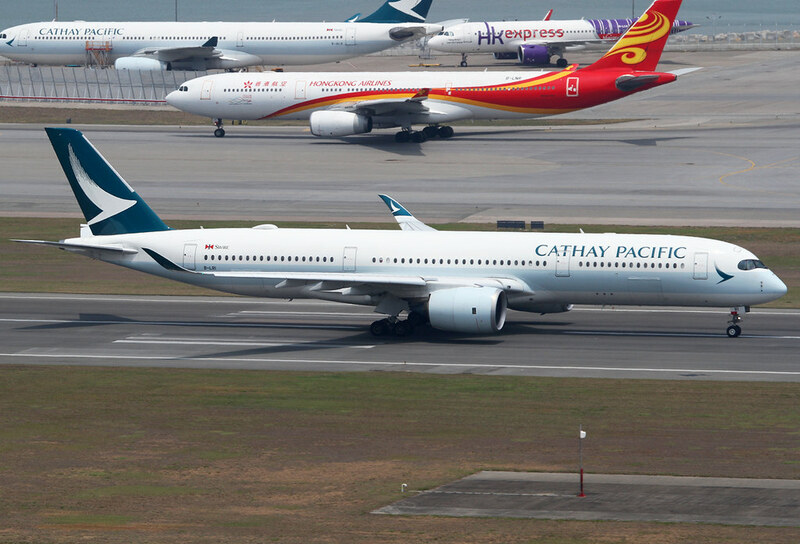 Delivered 10/2014 to Cathay Pacific. 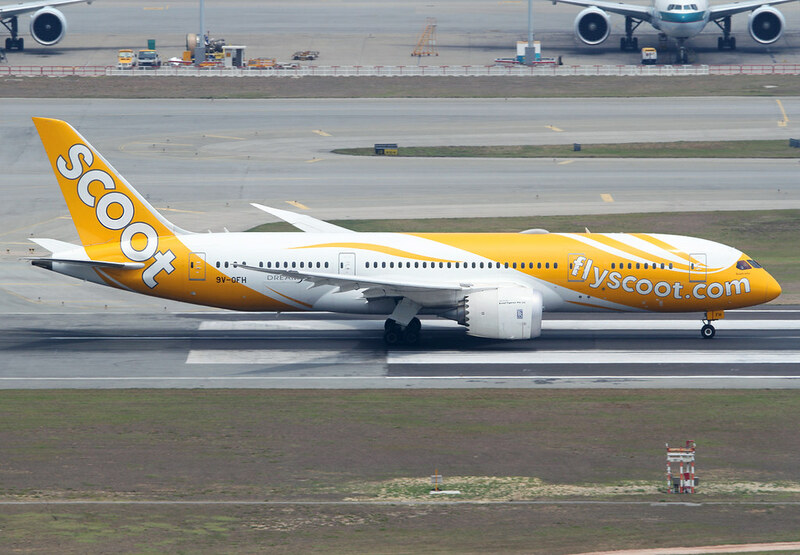 9V-OFH Scoot B788 Speeding up on RWY07R for departure to Singapore SIN. Delivered 04/2017. 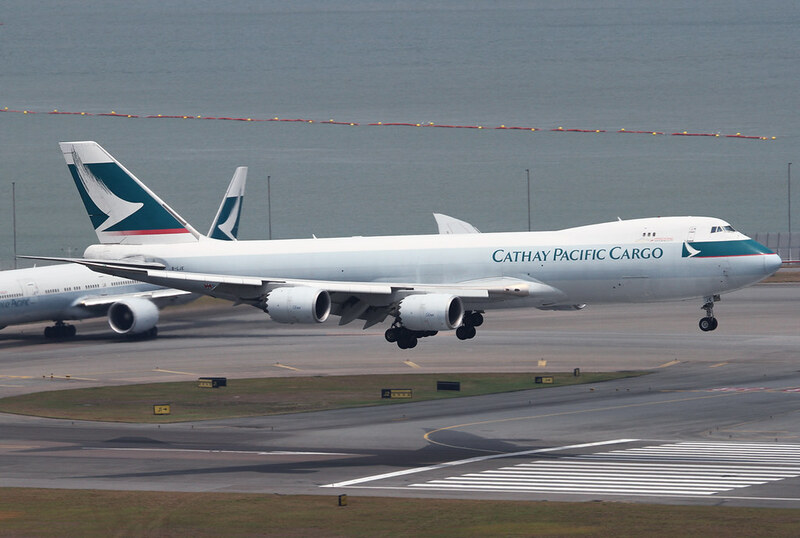 B-LJE Cathay Cargo B748 Over the numbers of RWY07R. Delivered 10/2011. 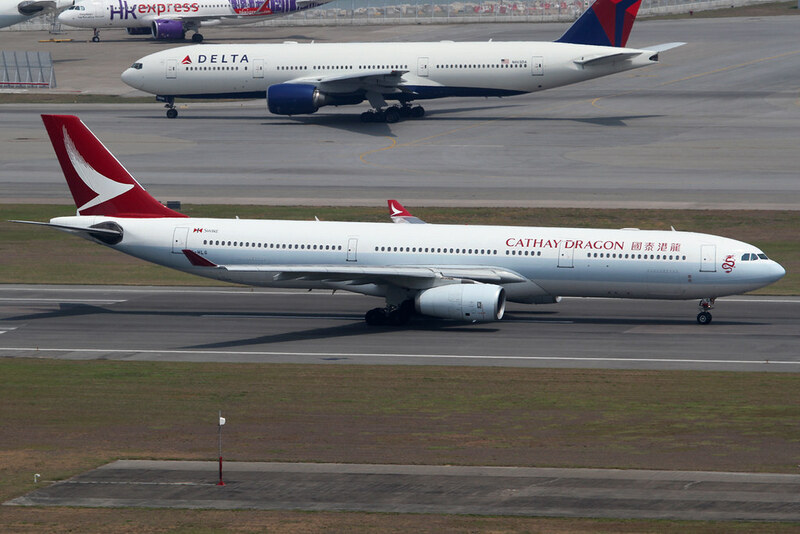 B-HLG Cathay Dragon A333 Speeding up on RWY07R for departure. 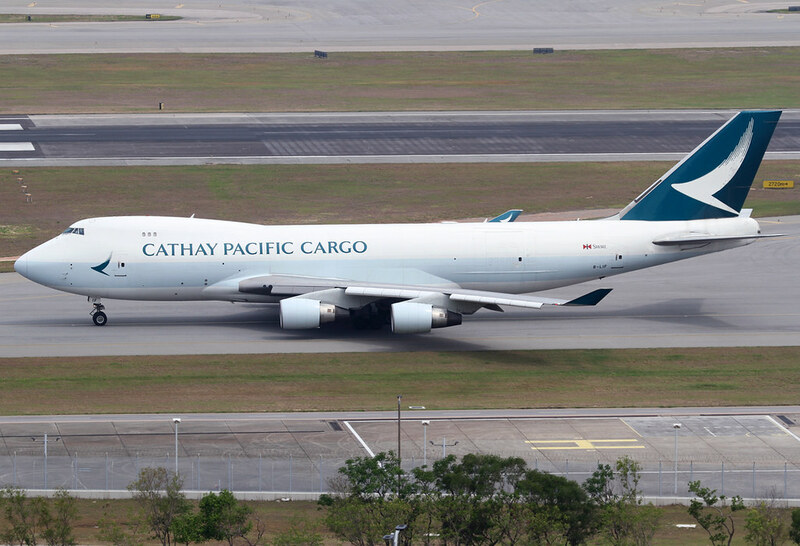 Delivered 12/1995 to Cathay Pacific. 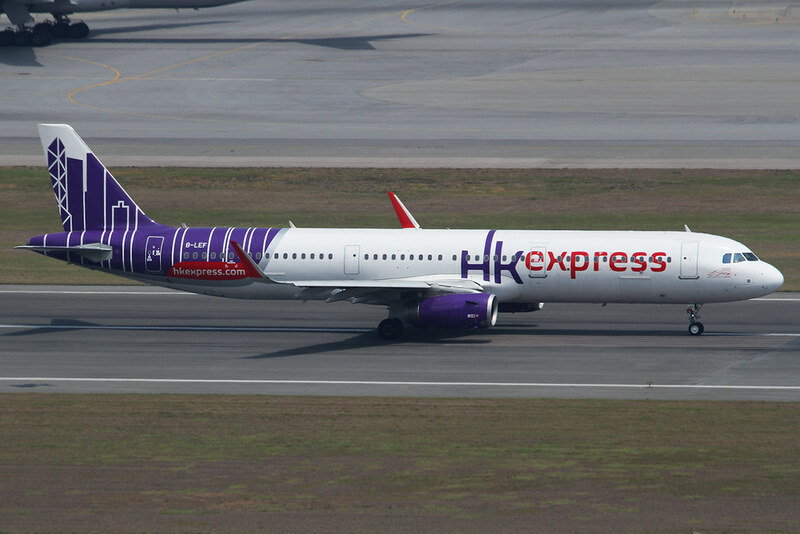 B-LEF HK Express A321 Speeding up on RWY07R for departure. Delivered 08/2017. 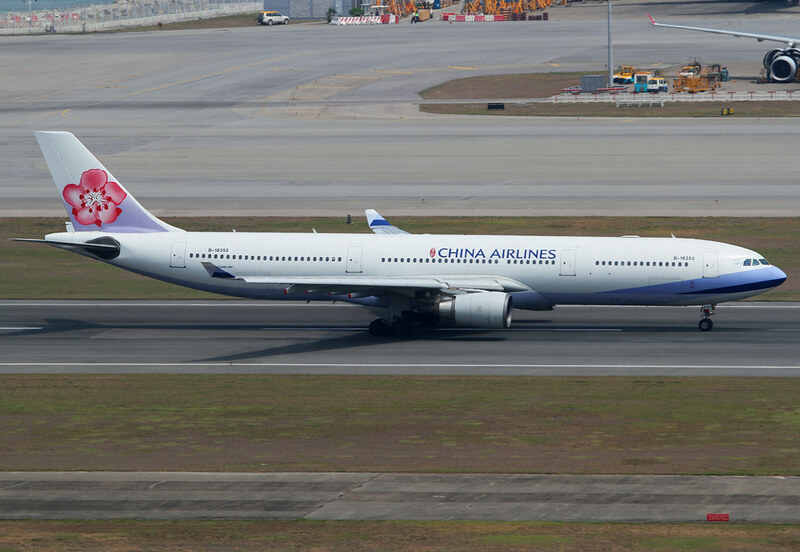 B-18352 China Airlines A333 Speeding up on RWY07R for departure. Delivered 02/2007. 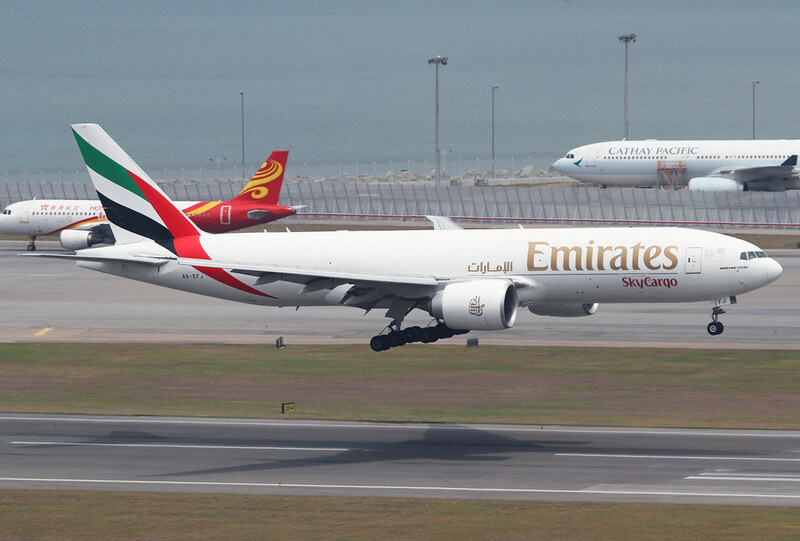 A6-EFE Emirates Cargo B772F Over the numbers of RWY07R. Delivered 06/2009. B-LIF Cathay Cargo B744F On the way to RWY07R for departure. Delivered 04/2009. 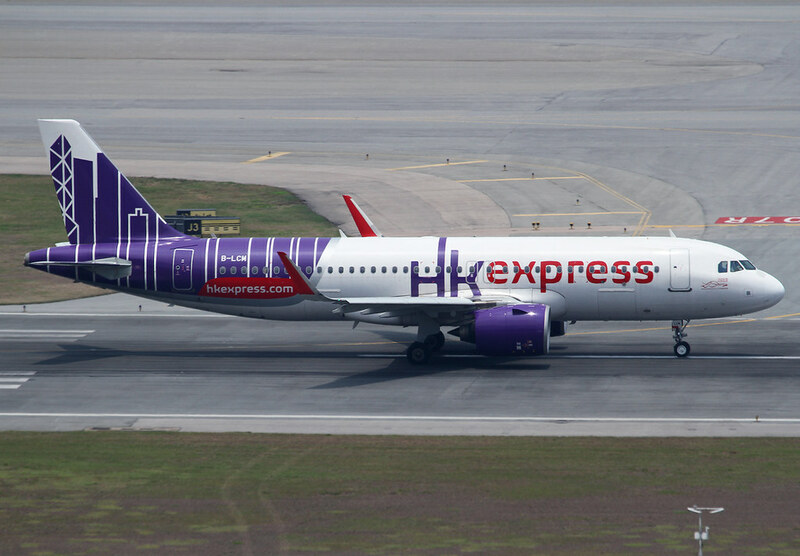 B-LCJ HK Express A320 Speeding up on RWY07R for departure. Delivered 09/2015. 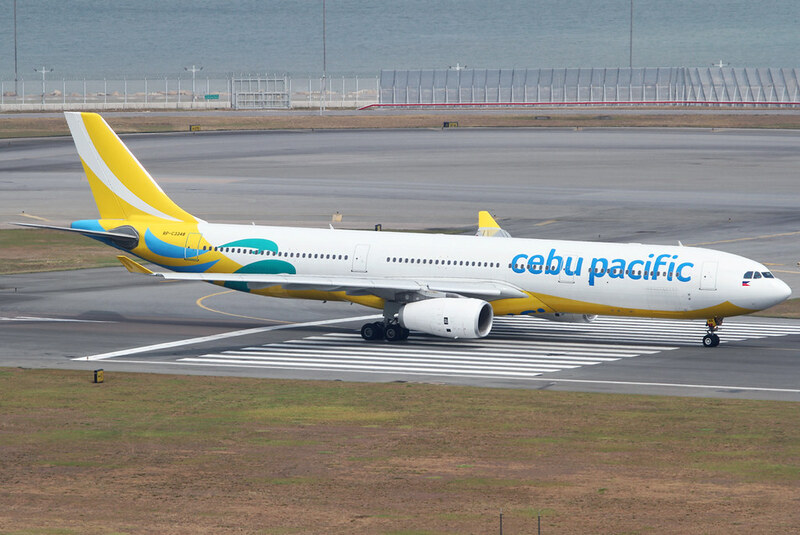 RP-C3348 Cebu Pacific A333 Ready to go from RWY07R bound for Manila MNL. Delivered 05/2017. 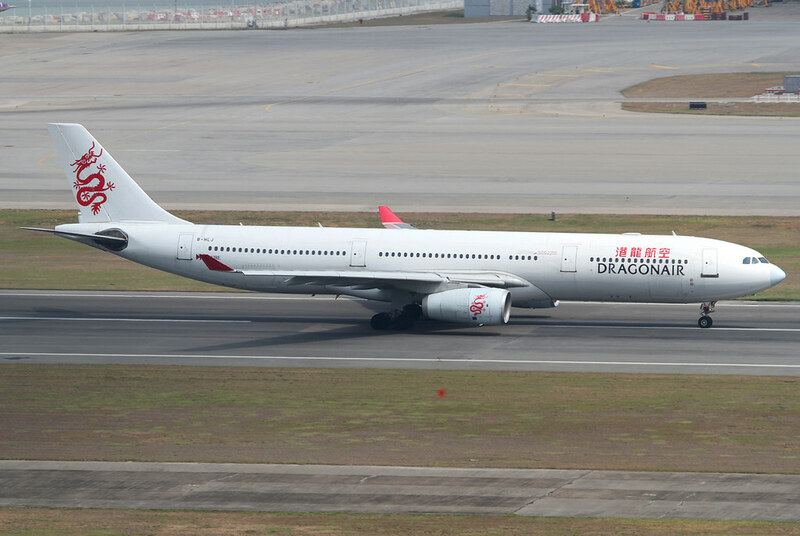 B-HLJ Dragonair A333 Speeding up on RWY07R for departure. Built 11/1992 beeing on of the oldest A330s around and a former Airbus Prototype. 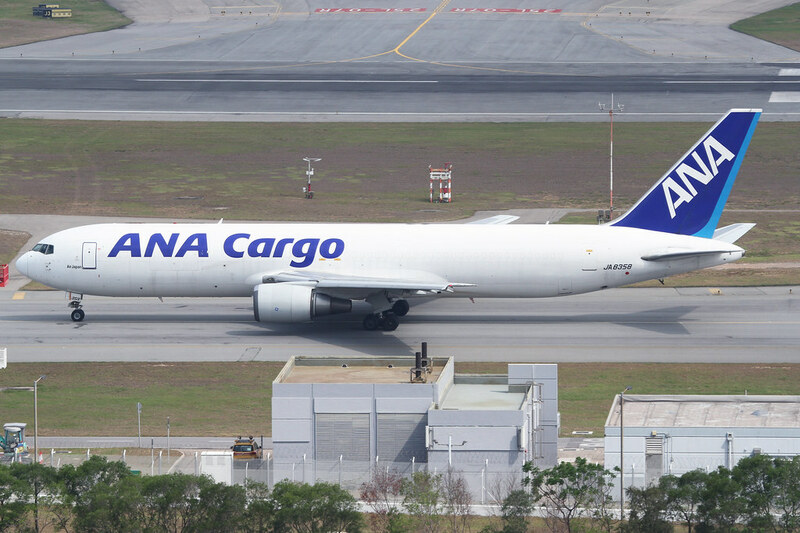 JA8358 ANA Cargo B763F On the way to RWY07R for departure. Delivered 05/1992. 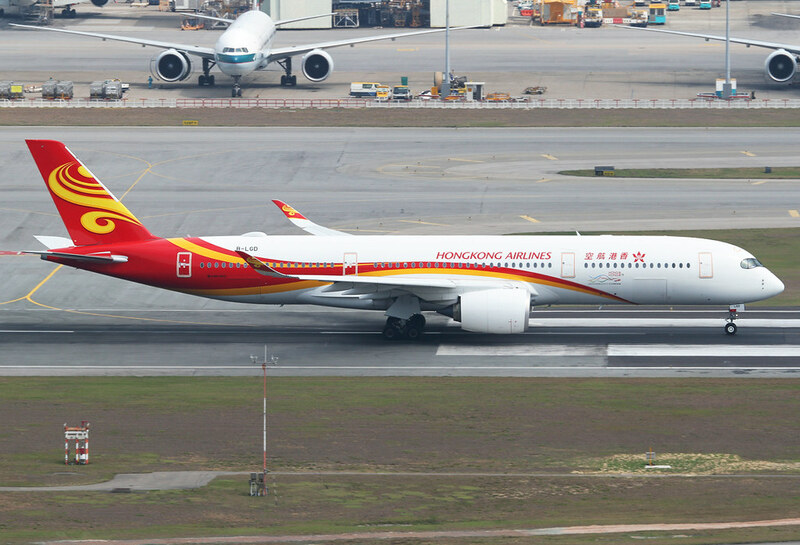 B-LGD Hongkong Airlines A359 Speeding up on RWY07R for departure. Delivered 02/2018.